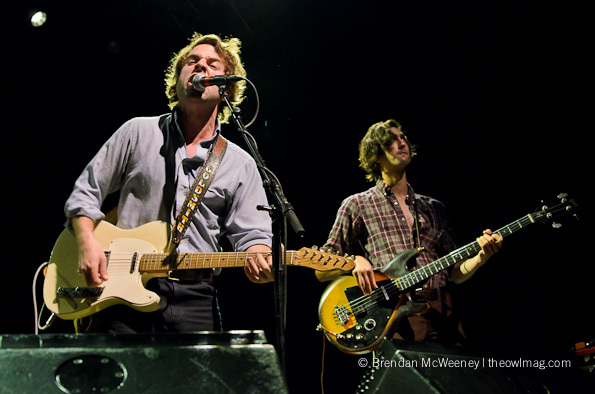 A few months back The Owl Mag sat down with Dawes lead vocalist, Taylor Goldsmith to talk about where they got their name, the craziest thing that’s ever happened to them at a live gig, and their unique sound. In good company, they’ve worked with artists such as Vetiver, Jonathan Wilson, Deer Tick, Delta Spirit, Bright Eyes, M. Ward, and Jackson Brown. We’re looking forward to seeing this hard working band at the festival and hope you’ll check them out too!